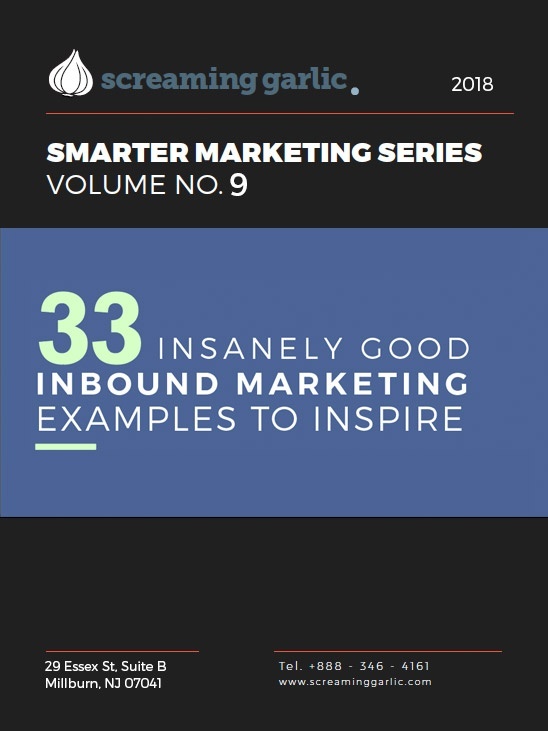 We’ve collected 33 examples of truly enviable inbound marketing. Whether you want to rethink your approach to social media, email, or blogging, we’ve curated top-notch examples to expand your thinking. Or, perhaps you are ready to experiment with a new medium for your content. 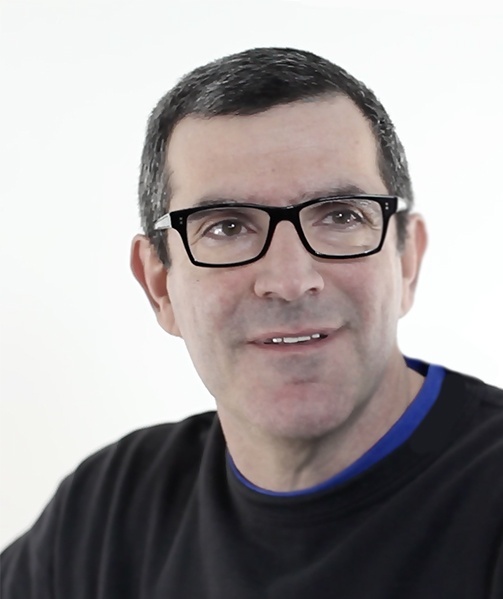 Explore the video and microsite chapters to discover what the leaders in multimedia marketing are creating to share their story. Social Media: Take a look at what brands like Starbuck's, St. Jude's, Chobani and LL Bean are doing in the social realm. Blogs: American Express, Microsoft, Invision, Tesco and Invision all understand the power of a simple blogging platform to make emotional appeals to their customers. Microsites: Patagonia, Prudential and Netflix couldn't be more different as brands, but they all understand the power of educating audiences to convey a brand message. Video: Tom's, GOPRO and Kleenex provide examples of great storytelling in a video format. Email Campaigns: JetBlue, Spotify and Birchbox provide 3 great examples of personalized email campaigns that make sure their customers feel relevant.